Earlier today, Davido called out entertainment promoter ,Paul O for driving so many exotic cars and living in an apartment block ..Apparently ,it was just a joke after Davido obviously visited his home . 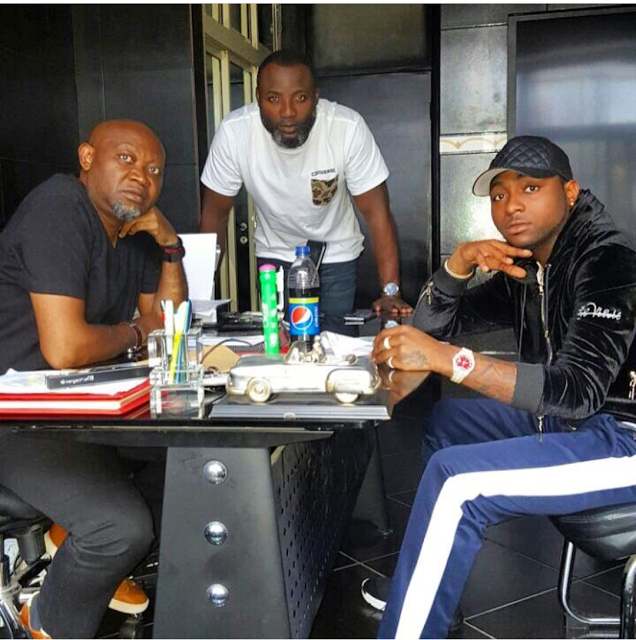 Davido has been trying so hard to dispel the notion he mocked the popular promoter . Paul O who owns a Rolls Royce,Bentley, Lamborghini, Range Rover has since laughed it off ,saying he is finishing his house soon and also noted the apartmemt is not rented but owned by him.